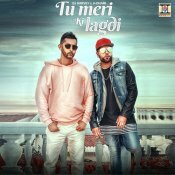 Moviebox are proud to present the highly anticipated brand new smash hit single released by DJ Harvey entitled “Tu Meri Ki Lagdi” featuring H-Dhami!! DJ Harvey is back with his highly anticipated brand new single entitled “Ajaa Ve Mahi” featuring Ishmeet Narula! 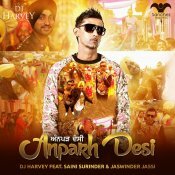 DJ Harvey is back with his highly anticipated brand new single entitled “Anparh Desi” featuring Saini Surinder & Jaswinder Jassi! 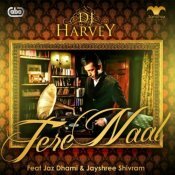 DJ Harvey teams up with Jaz Dhami & Jayshree Shivram to give you Tere Naal!! ARE YOU DJ Harvey? Contact us to get a featured artist profile page.